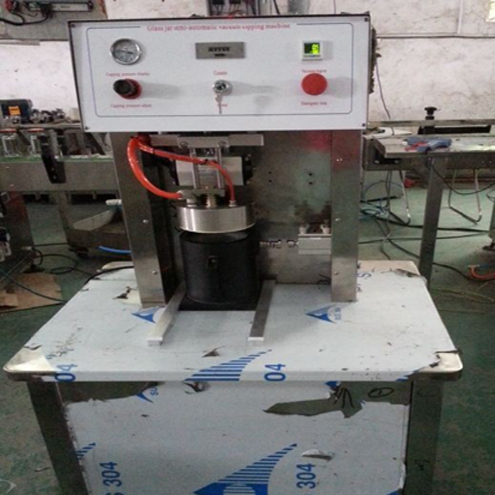 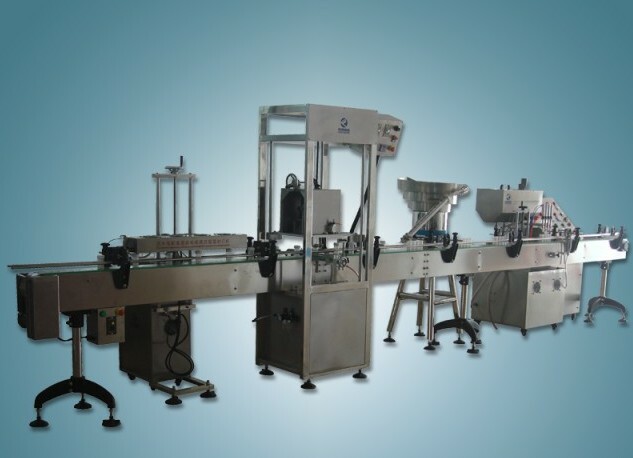 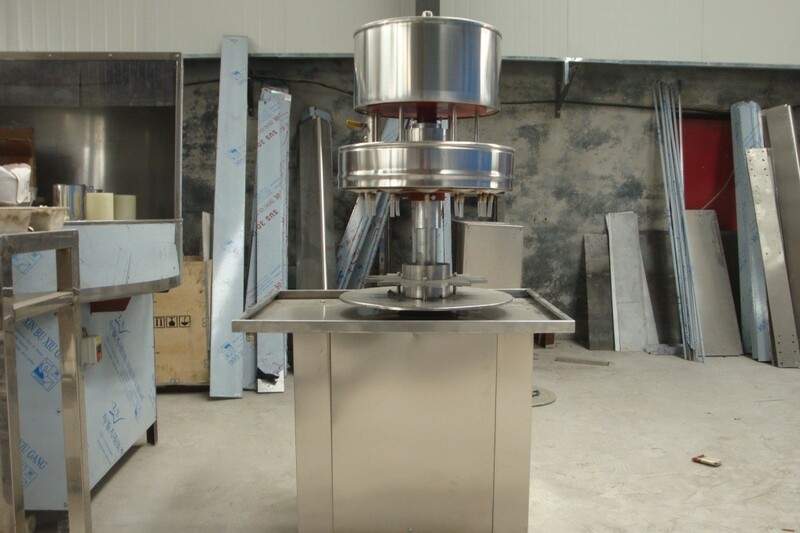 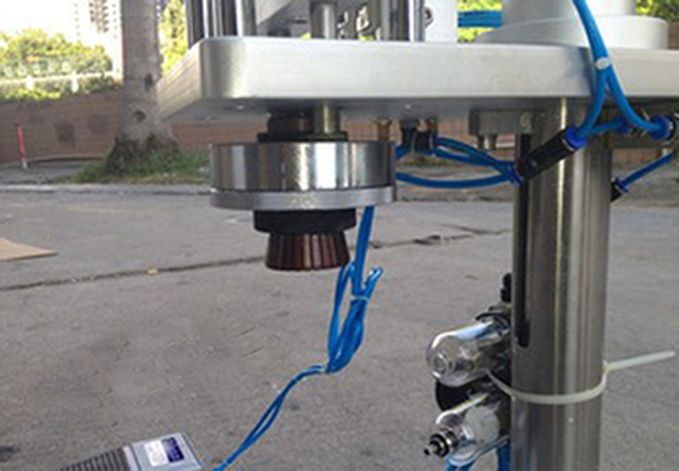 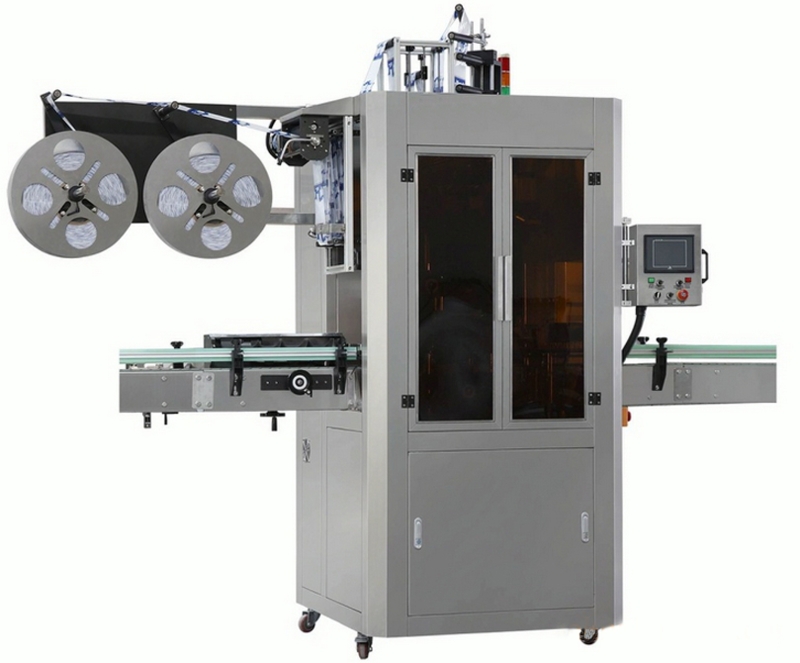 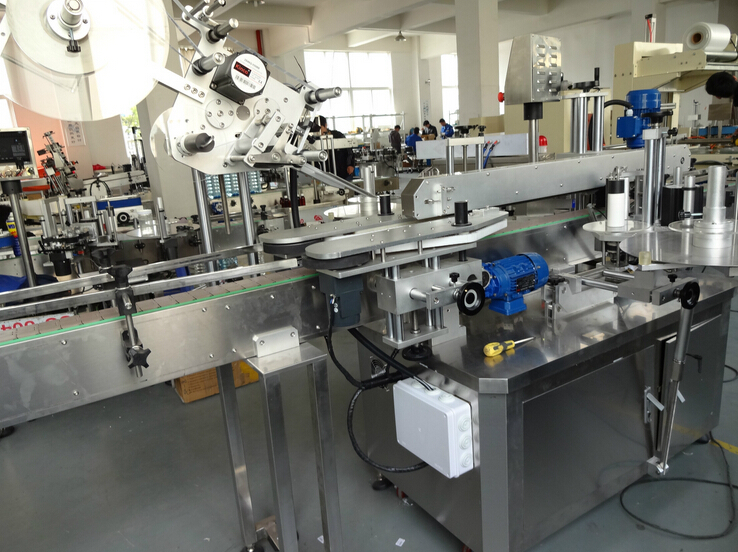 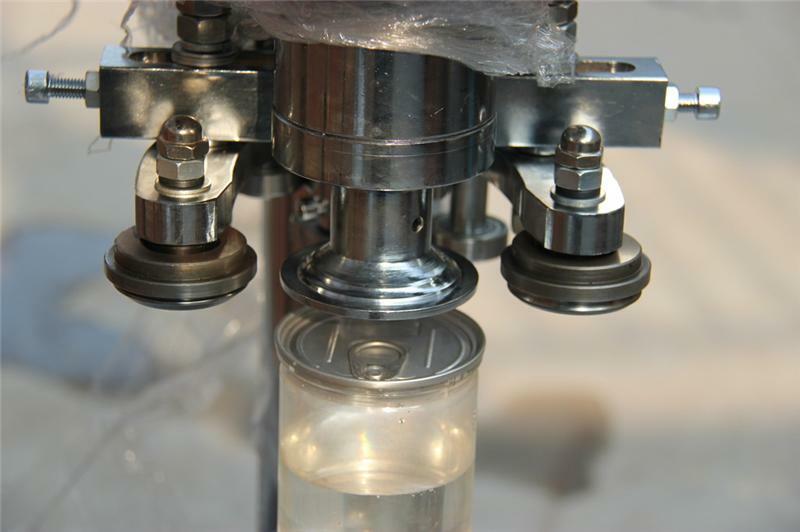 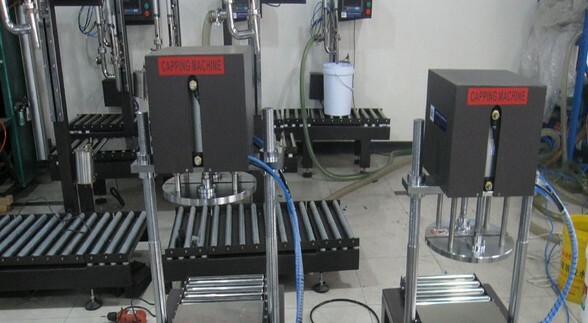 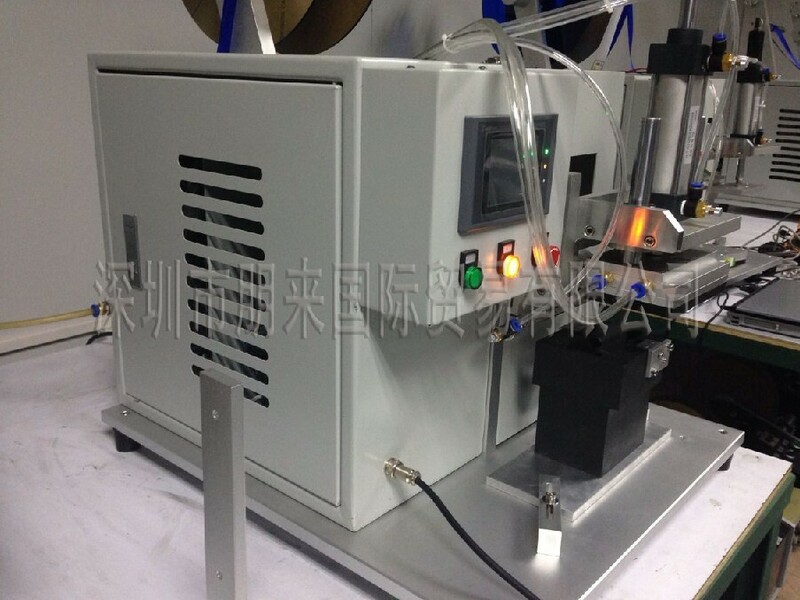 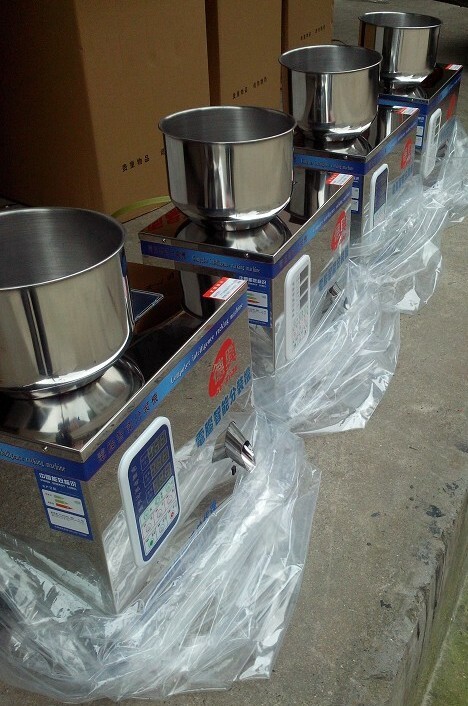 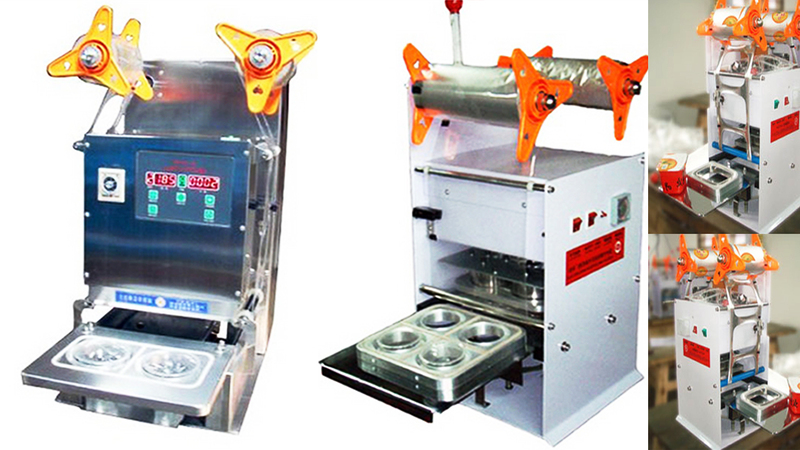 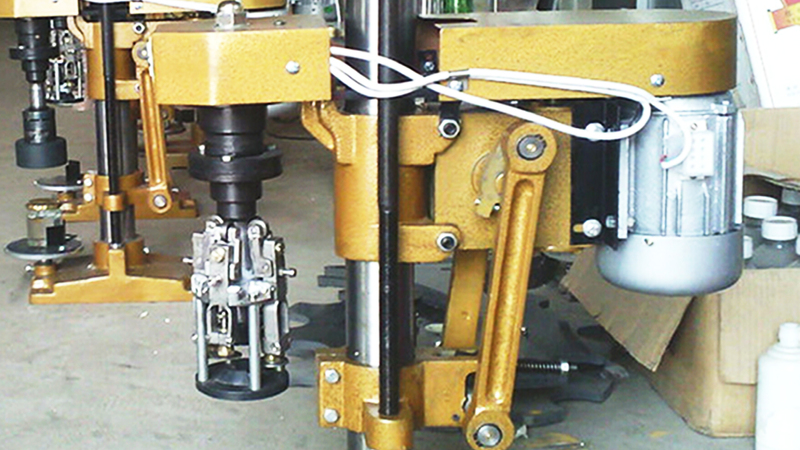 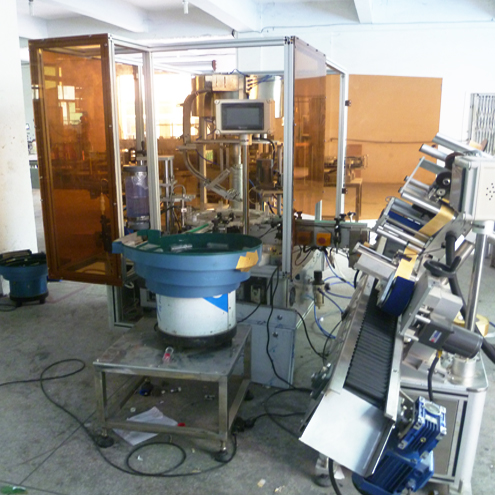 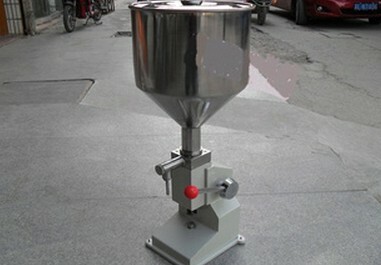 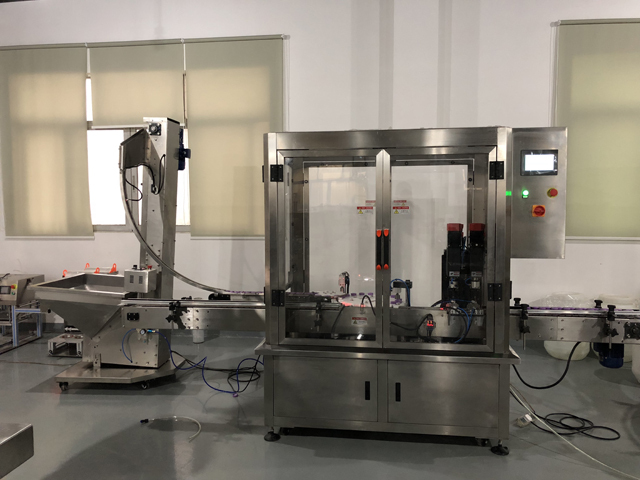 the filling system is adopted with the micropump system to finish the rotary filling capping process . 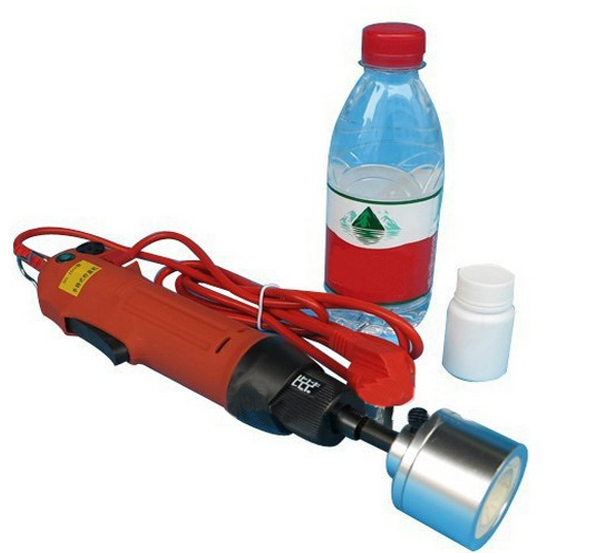 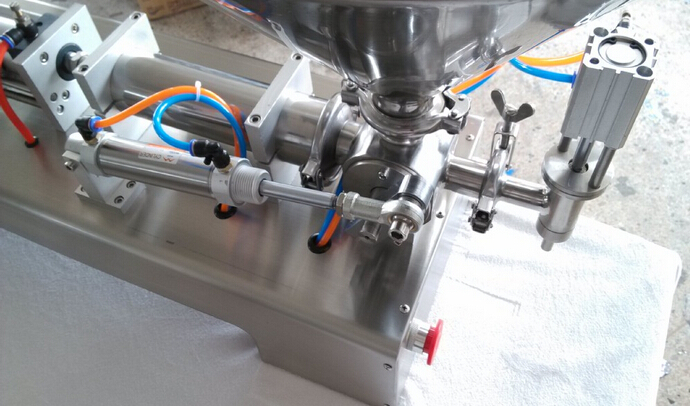 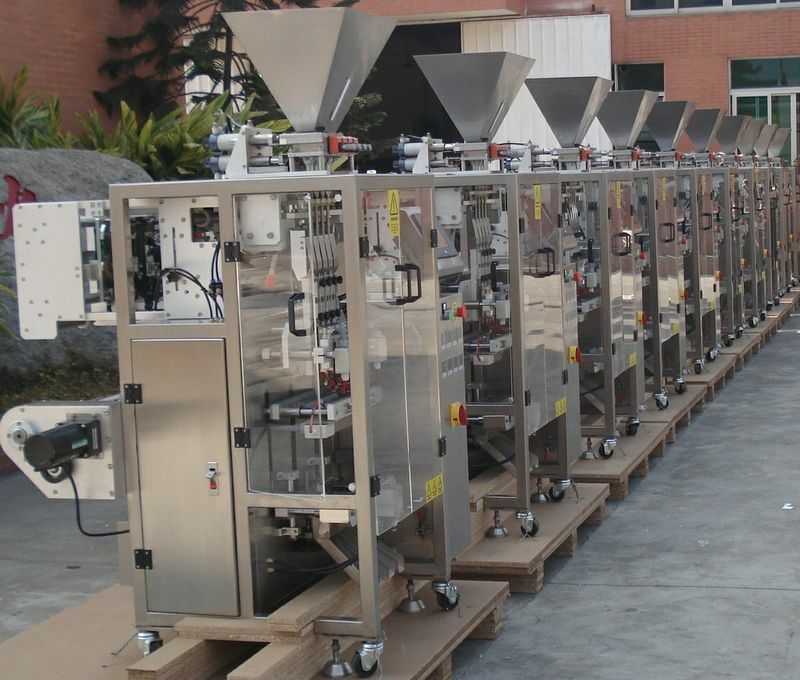 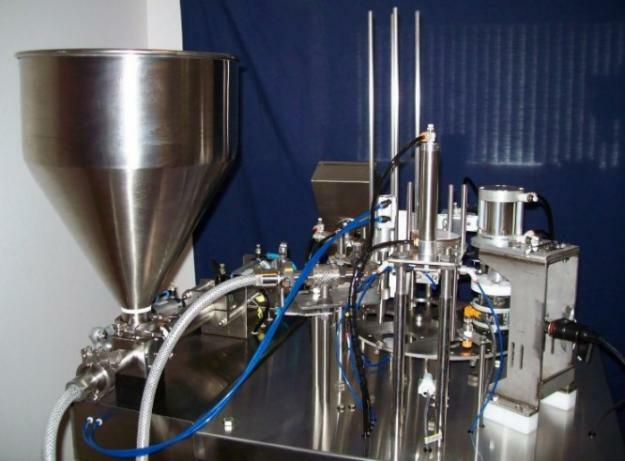 the filling system specially designed for the pharmaceutical liquid with small quantity.speed it can be 1800bph . 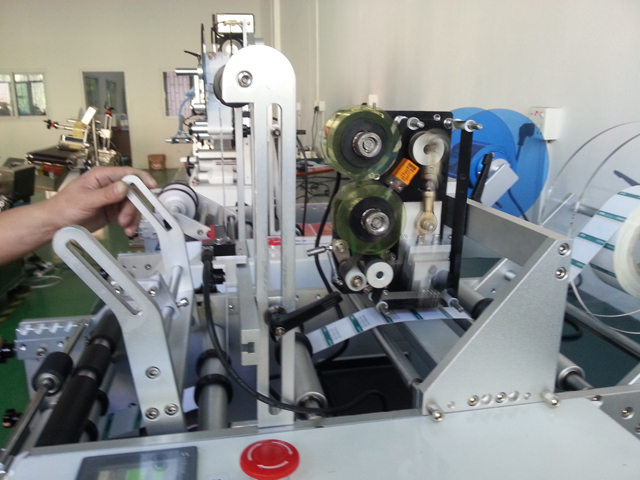 after finishing the labeling machine it can be guided by the board into basket .